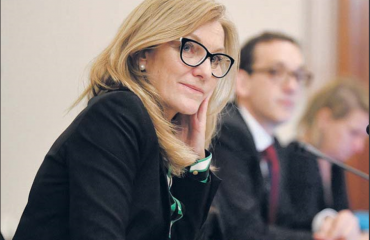 Leader of the Reason Party, Fiona Patten MP, has today released her costed policy, putting a figure on the scale of tax avoidance being perpetrated by religious run businesses in Victoria. Ms Patten plans to crack down on for-profit businesses that take advantage of charitable tax exemptions despite not conducting objectively charitable works – and it will increase revenue by almost $55m over the forward estimates, according to costings prepared by the Parliamentary Budget Office (PBO). Ms Patten has been a vocal advocate for change in this area, identifying that many highly profitable commercial enterprises owned by religious institutions take advantage of the charitable head of ‘advancement of religion’ to avoid certain taxes, despite operating as for-profit businesses, and despite not carrying out objectively charitable works. Sanitarium is the highest profile Australian entity of this type. “Australians consume more than 1.4 billion Weet-bix each year and profits are sent overseas, tax-free, because Sanitarium is run by the Seventh Day Adventist Church.” Said Ms Patten. The Reason Party Policy would end ‘advancement or religion’ as a stand-alone charitable purpose. 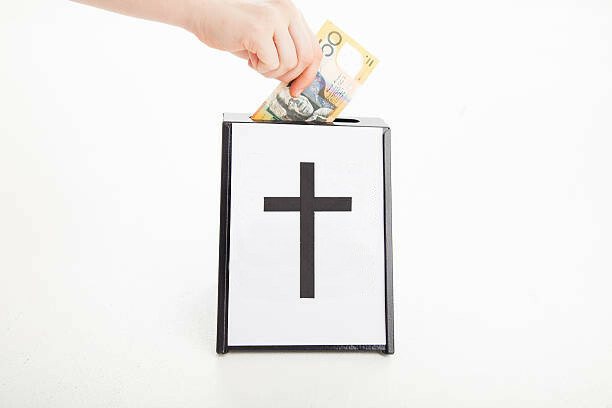 Religious institutions engaged in normal charitable activity would continue to receive tax exemptions. The plan would affect land tax, payroll tax, land transfer duty, motor vehicle registration and the congestion levy. Buildings used exclusively as a place of worship would continue to be exempt from land tax. “Removing ‘advancement of religion’ as a charitable status does not prevent religious institutions from maintaining their charitable purpose. Soup Kitchens, Food Banks, Schools and Health services are amongst the many activities that will remain protected under the definitions of charity – as they should be.” Said Ms. Patten. “What this bill does do, is crack down on for-profit businesses taking advantage of tax exemptions. Most people understand a charity to be ‘an organisation set up to provide help and raise money for those in need’. 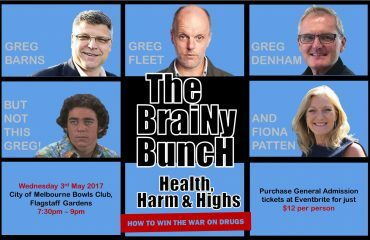 Fiona Patten’s Reason Party wants Victoria’s laws to reflect this. 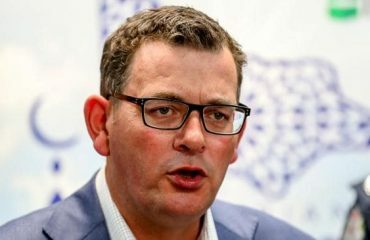 Patten’s plan would modernise Victoria’s laws to fairly represent the concept of charity in the 21st century, aligning societal values and community expectations. “It will ensure transparency and accountability for all profitable businesses. Taxes collected by the state government can only be spent for the benefit of Victorians, in fact, it’s the purest, fairest form of charity as we know it.” Ms Patten said.